2018 BMW M3 CS verdict | What Car? 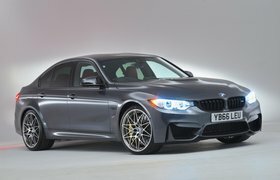 This glowing review has to be tempered with a big caveat: that the M3 CS costs a hefty £86,425. That’s £25,000 (or one new Hyundai i30N, if you're looking for a second car) more than the Alfa Romeo Giulia Quadrifoglio and around £20,000 more than we anticipate the facelifted Mercedes-AMG C 63 S will cost when it goes on sale shortly. Yes, that’s a lot, but two things need pointing out. First, Club Sport M3s usually hold on to their value like Fabergé eggs, so potentially it might not prove any costlier to own than its rivals over the longer term. And, second, for the first time the M3 is a car you will love rather merely respect. And love is priceless, so get in quick before all 1200 examples are snapped up. 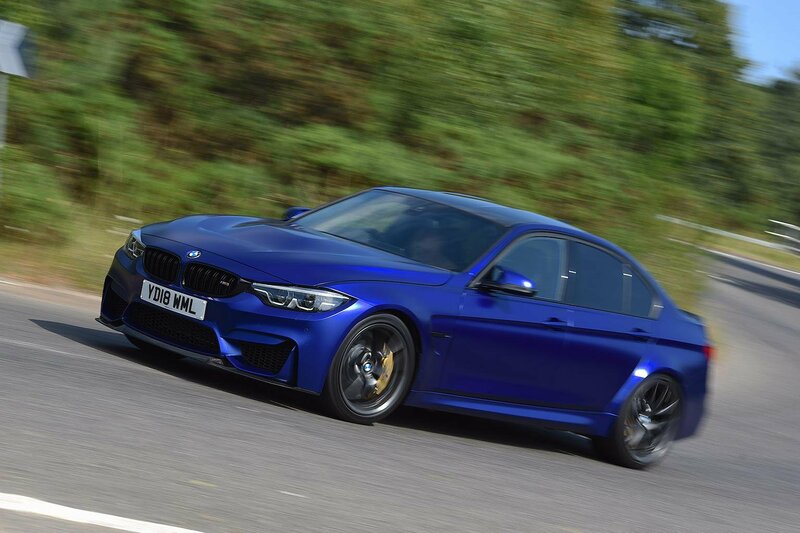 For our full BMW M3 review, click here.